Please fill out the contact form to request a 1-800-PetMeds Cares™ donation for an animal shelter/rescue or to suggest an animal shelter/rescue for donation. 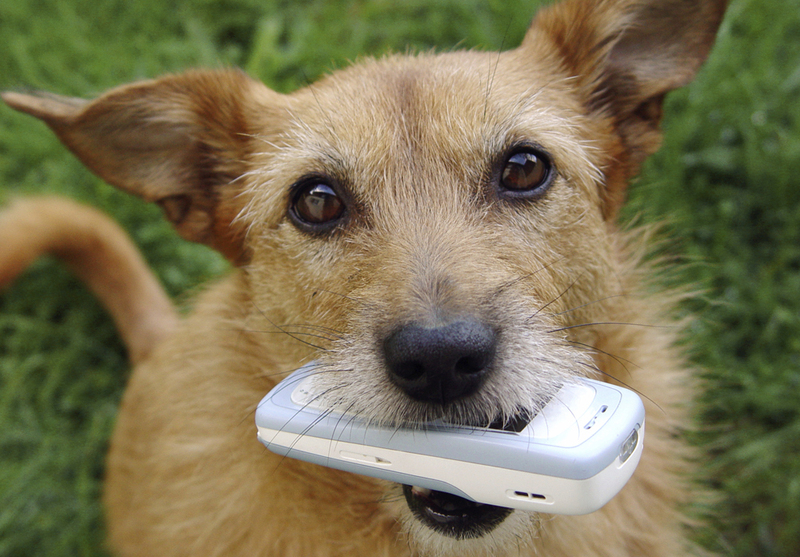 Has your animal shelter/rescue received a 1-800-PetMeds Cares™ donation? Share your pictures with us by using #PetMedsCares on Instagram, and your photo might be featured!